If you follow me on Instagram then you have probably seen all of these photos and more. This is pretty much what our first week with Kaileb has been like. This first week home has been such a blur. 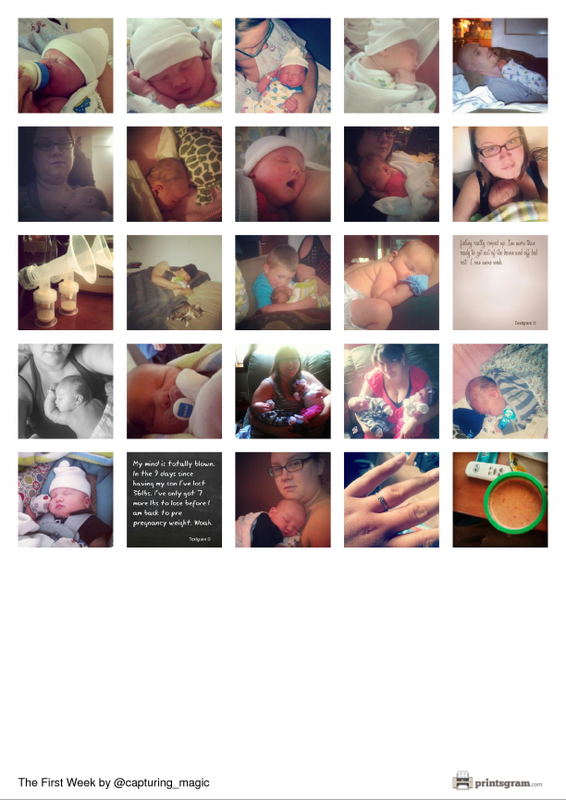 Between the lack of sleep, constantly up and down, marathon breast feedings to switching over to bottle feeding. I would not change it for the world.